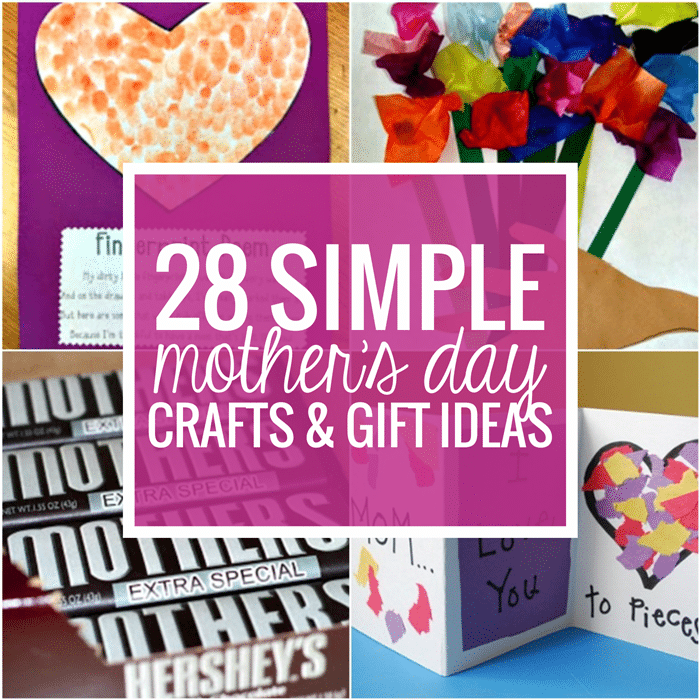 Inspiration, downloads, activities and more! 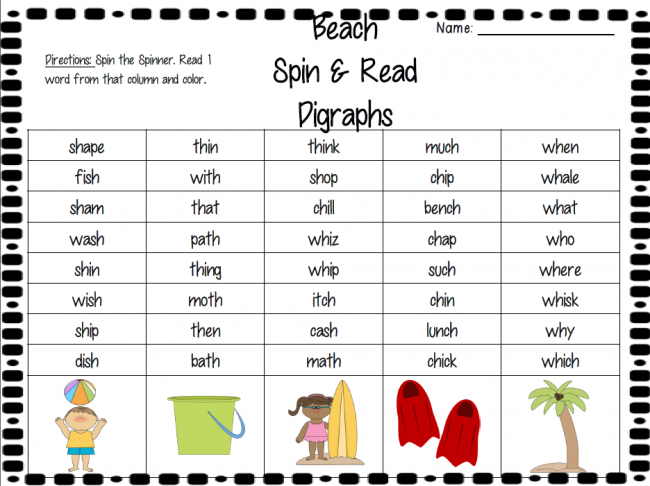 Students LOVE this spin and read digraphs game and it is a great progress monitoring tool to measure how many digraph words they can read. Use this reading game to practice reading words with digraphs in kindergarten or first grade. Spin & Read Directions: Students spin the spinner and then read a word from that column. My kiddos really do well with this game it is great for progress monitoring. Dinosaur Sight Word Game ~ Free! Get creative and free teacher articles - delivered to your inbox weekly. p.s. 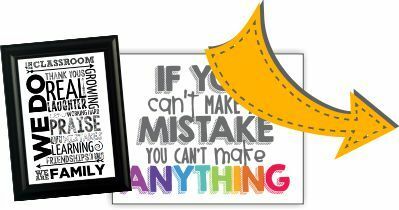 A bonus pack of 11 printable classroom posters are headed your way! You're in! Check your email for your FREE instant printable and be on the lookout for my weekly emails. 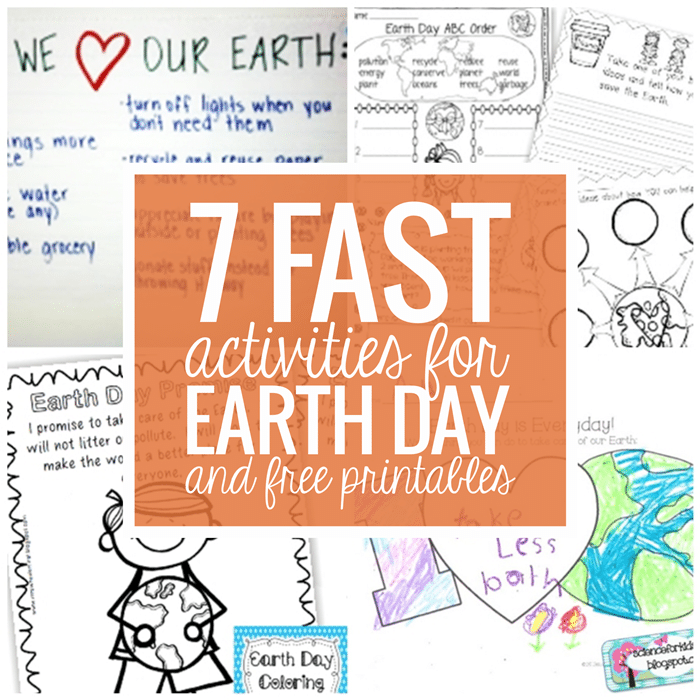 Keep reading this blog for more creative and free teaching K-5 ideas right now. free teacher ideas and activities. Join us - read, subscribe and share your classroom fun. Welcome!